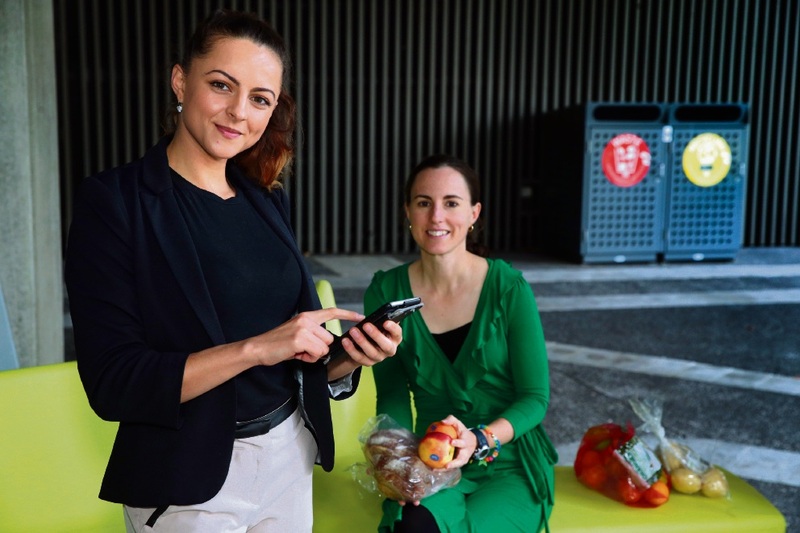 AN app being created to reduce food waste while helping community organisations will be trialled within the City of Swan. Edith Cowan University student Eleonora Stojanoska came up with the idea during a dietetics class and her lecturer Therese O’Sullivan encouraged her to develop it. “Soon we found out it had lots of potential,” Ms Stojanoska said. Called ReFood, the app will allow restaurants and businesses to advertise if they have excess food items, which community organisations can then claim and collect. Ms O’Sullivan is part of the team working with Ms Stojanoska to develop the app and said it was particularly useful for smaller businesses, which do not have excess items collected like many big supermarkets do. “That doesn’t happen for the smaller players, it just gets thrown out at the end of the day,” she said. The team has received a $12,798 State Government grant to create the app. They are hoping to run a three-month trial later in the year and if successful, it could be publicly available mid-next year. The City of Swan is supporting the project and the trial will involve local businesses and community groups within the City. “What we’re hoping is if the pilot is successful, to get lots of businesses and food rescue organisations on board,” Ms Stojanoska said. 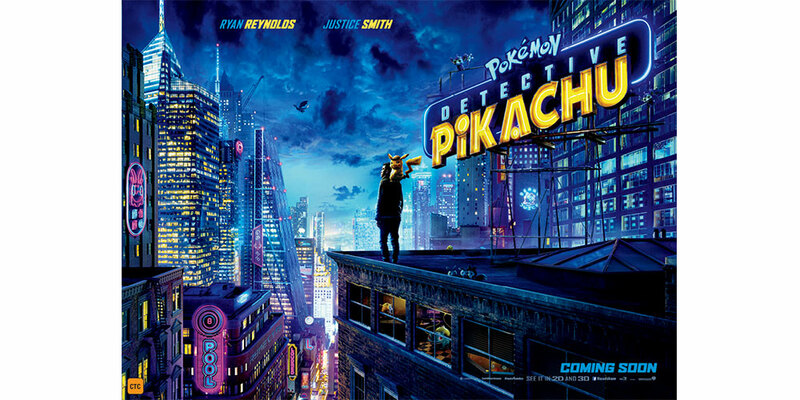 “It’s actually quit incredible, just going from being a concept to seeing it flourish. Bindoon and Districts Agricultural Society received a $11,745 grant to help with recycling efforts at the Bindoon Show. The Show UR Green initiative aims to raise community awareness of the benefits of avoidance, reuse, recycling and responsible disposal through interactive performance artists, bin monitors, educational displays and promotion.